Must Present smog Coupon in print or mobile format. Nice, clean and comfortable waiting room. Free Electronic Smog Certificate transfer to DMV. 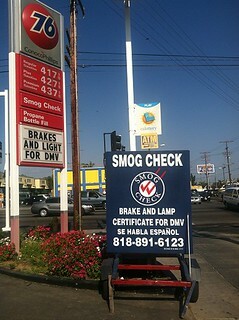 We can repair all smog test failure.